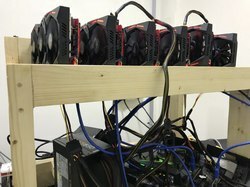 Mining Rig Will be made with 6 ASUS GTX 1070 Strix Graphic cards. 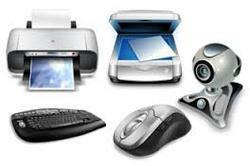 All kinds of cables, laptop and desktop peripherals available with us. Microlink Peripheral Controls Pvt. Ltd.